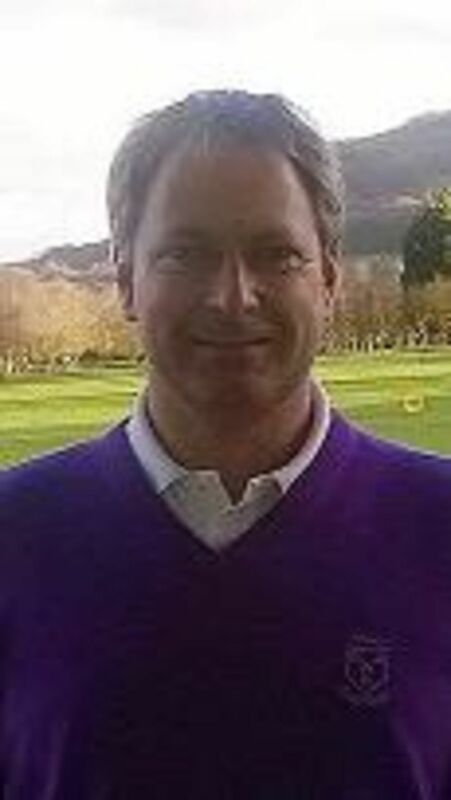 Prior to his appointment he was assistant to John Hammond at Ilkley Golf Club and then Head Professional at Issum Golf Club in Germany where he gained a wealth of coaching experience. Steven has established himself as a top coach and teaches all abilities of golfers to a very high standard. Steven also runs a superb Professionals shop with quality and customer service as a priority. 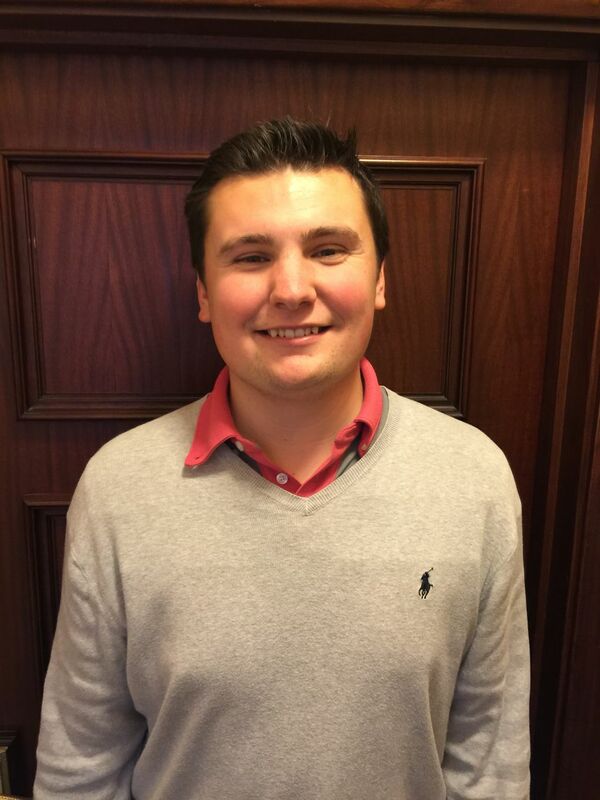 Joe is the head assistant at Otley Golf Club and has just fully Qualified into the PGA. Joe is a very popular member of the Professional team and offers very attractive coaching packages. He is always available to play in Pro ams and is contactable through the Professionals shop. 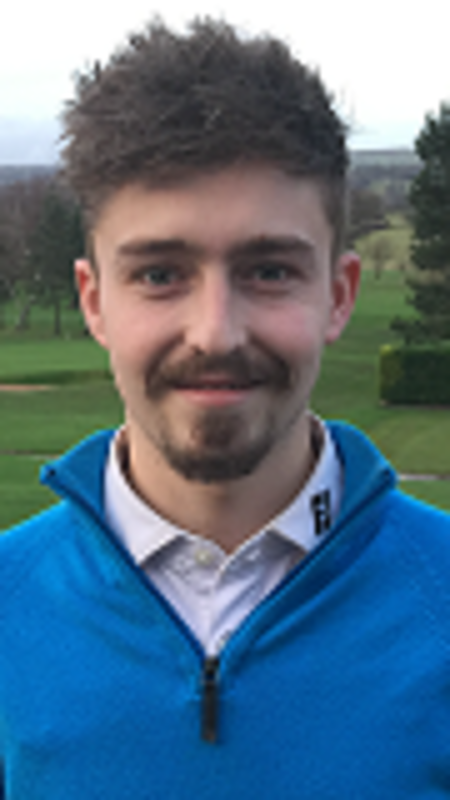 Callum has been part of the Professional team since April 2015 having just completed his degree in BSC golf coaching and performance at the University of Central Lancashire.